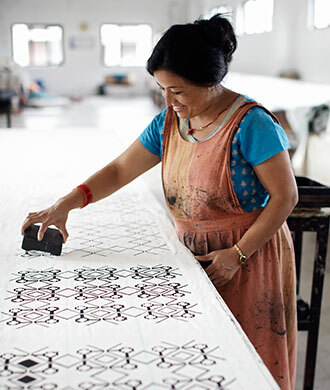 Give a gift that gives twice! 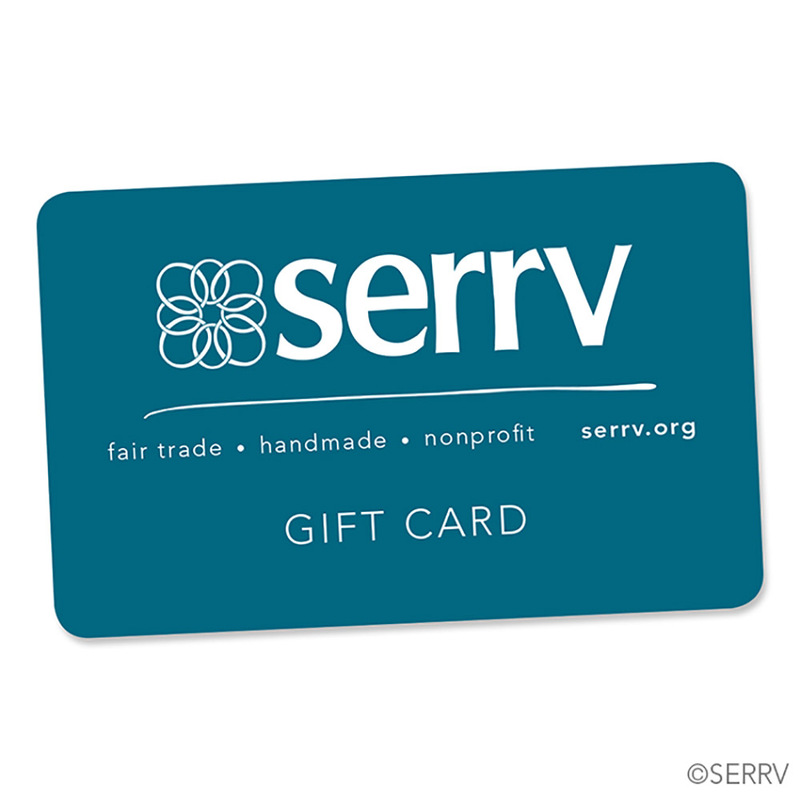 A Serrv gift card enables the recipient to choose a gift created by artisans. 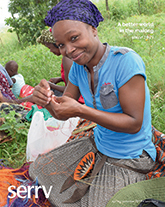 It is an opportunity to build strong communities, to promote a sustainable way of life, and to eradicate poverty wherever it resides. Minimum $10. Please note: if you have a gift certificate that was issued prior to 5/12/2014, you will need to call Customer Service in order to redeem it, due to a new backend system. Thank you for understanding. Great looking cards, and very quick delivery. Perfect in everyway.